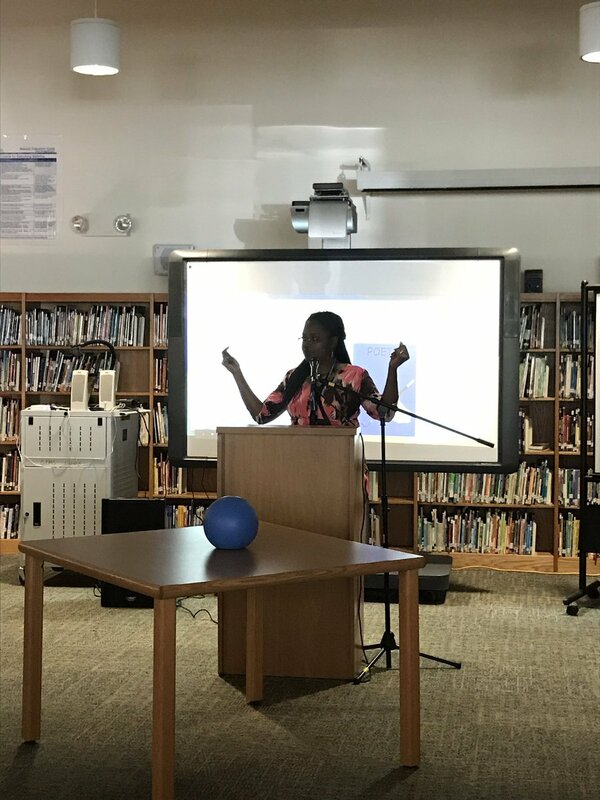 Get Everyone Involved With The #1 Presentation Microphone! 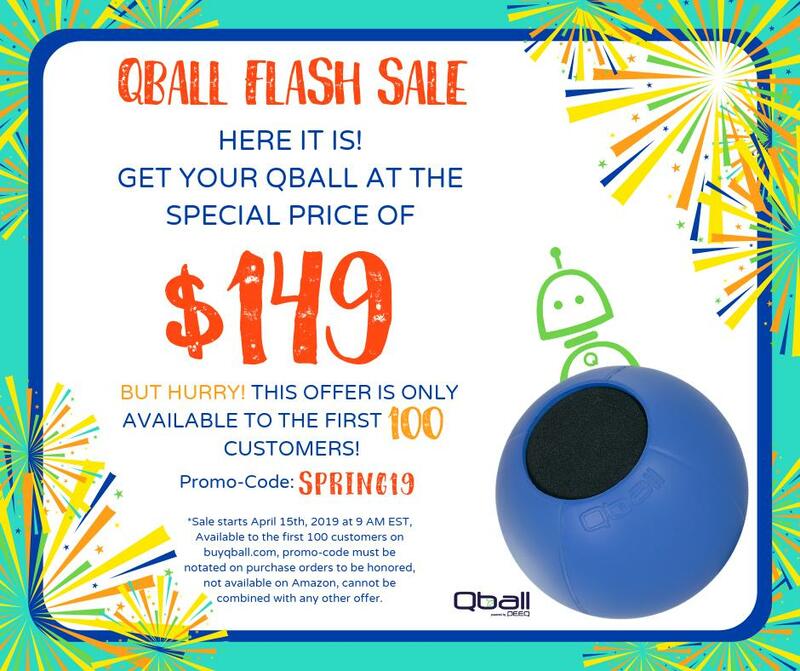 Qball is Great For Conferences, Events, Training, and More! Gone are the days of hovering around one, small microphone. Let each person be heard, in a meeting and on the phone. Using a Qball in your meetings ensures nobody misses a thing! Writing down meeting notes is a thing of the past. Record those meetings easily, all you need is a webcam and a Qball and you’ll be sure to capture every word! We play nice with other apps too! For those events and trainings on a bigger scale, check out the Qball Elite! 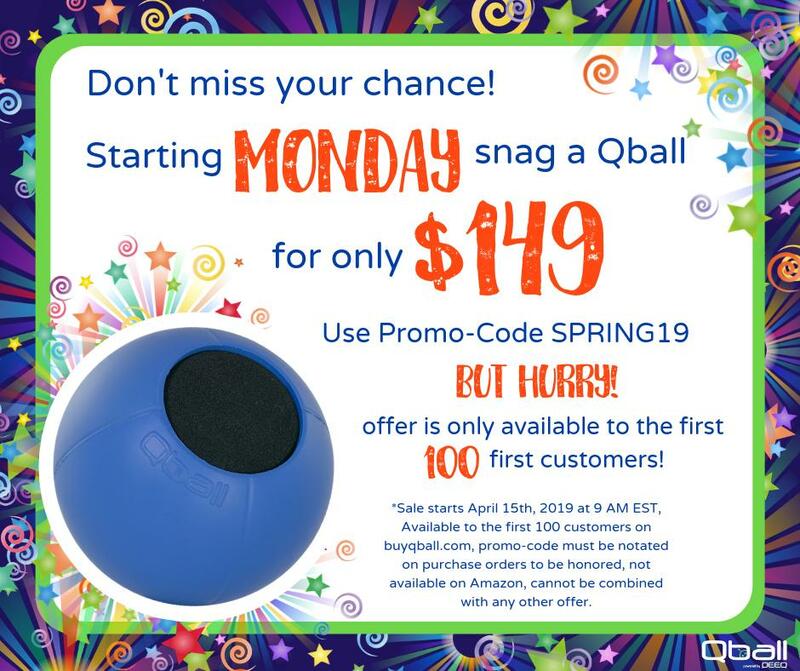 Does your Qball need a new look – maybe a different color or logo? The Qball Covers* are the solution you’re looking for!